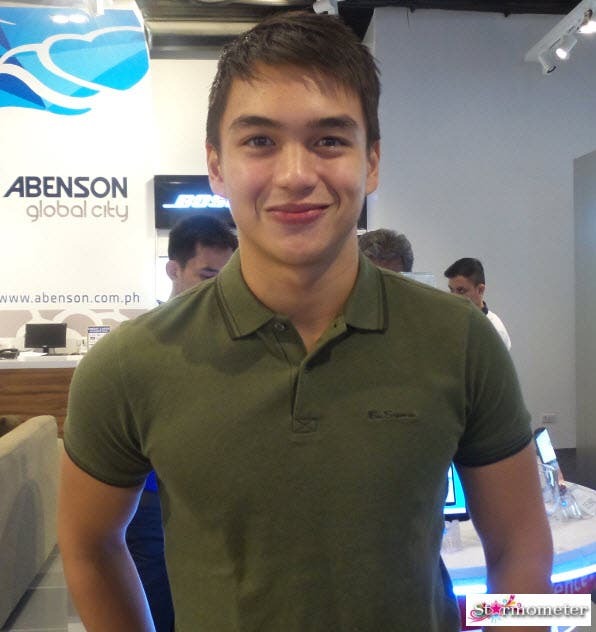 Harman, the premiere name in sound systems has released four exciting audio solutions on Tuesday, December 2, 2014 at Abenson Asscott, Bonifacio Global City in Taguig. 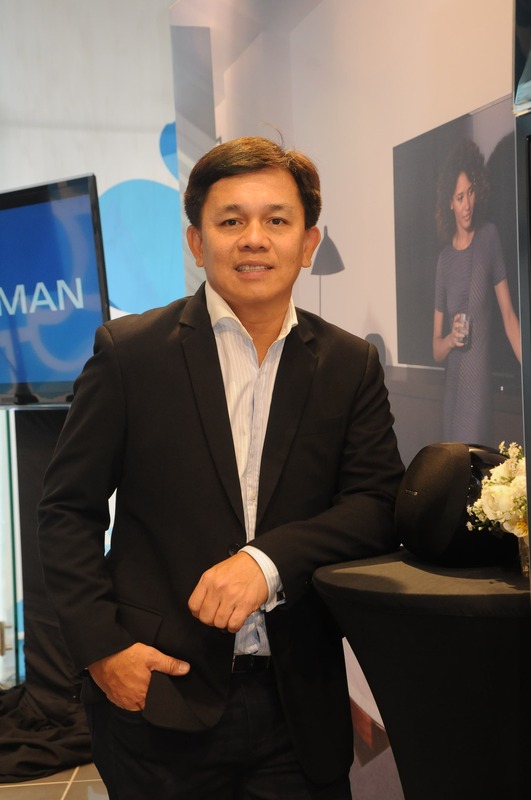 HARMAN International Industries, Incorporated, the award-winning maker of outstanding audio and entertainment solutions, brings to the Philippines its legacy of design and innovation that has earned the company numerous awards from the world’s largest consumer technology tradeshow. 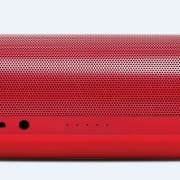 Over the course of the past two years, HARMAN has won 116 awards for 70 unique products from the Consumer Electronics Association (CEA), producer of the International Consumer Electronics Show (CES), for its wireless sound systems that make use of Bluetooth and Near Field Communications (NFC) technology. 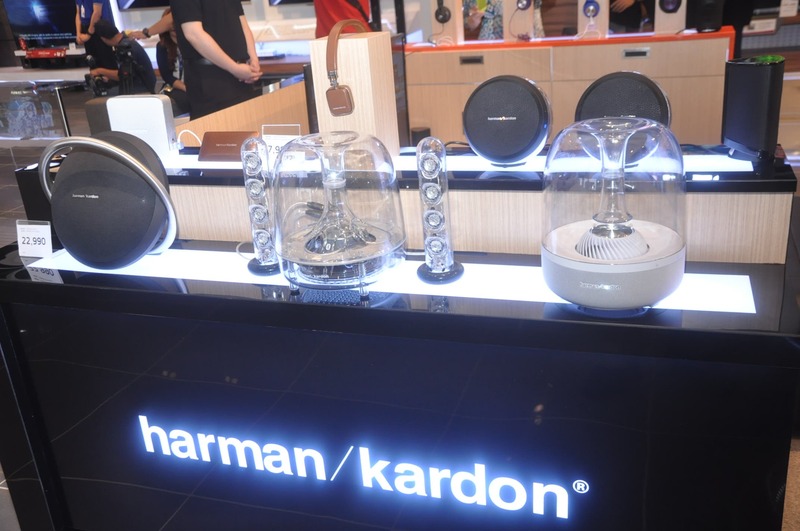 And on December 2, Harman made its presence felt locally with the official release of four exciting wireless speaker systems which also serve as perfect gift ideas this Holiday season. “HARMAN recognizes the importance of providing stylish products that deliver not only high-quality technology, but also a sense of connectedness and we are very proud to introduce these new products to the Philippine market”, he said. 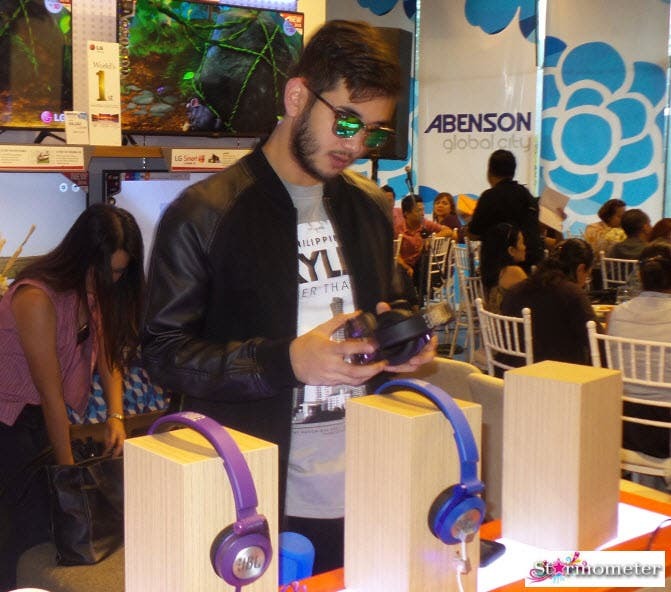 “Applying the concept of creating products designed to enhance everyday life, these wireless systems are perfect for those who value constant connections not only to music, but also to friends, family and the world around them,” Secreto added. 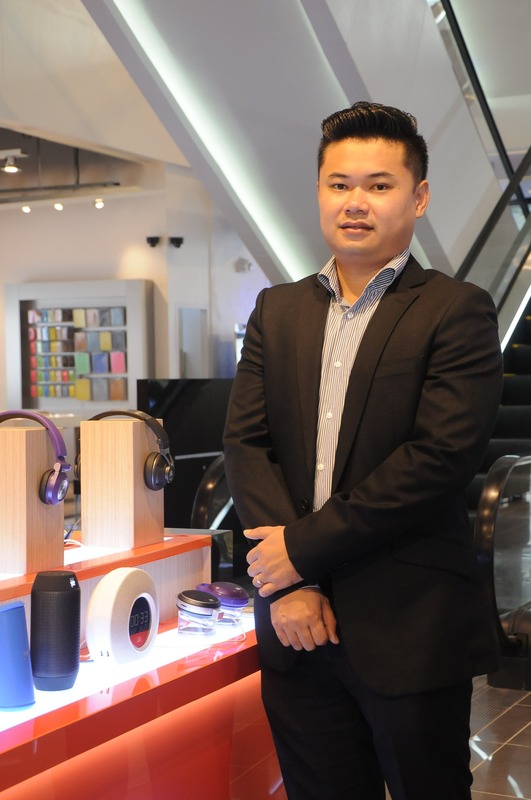 Also present during the event is Mark Ng, the Product Manager of Harman International. Presenting the AVP of the new products is Mohit Parasher, Vice President of Harman International in the Asia Pacific. 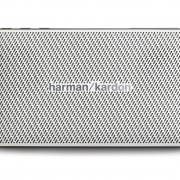 The Harman Kardon Esquire Mini embodies elegance, sophistication and extreme portability in a chic, urban uni-body design that spares no attention to detail. Made from premium materials, including real leather backing and brushed aluminum finish; the Esquire Mini is big on looks and even bigger in sound quality. 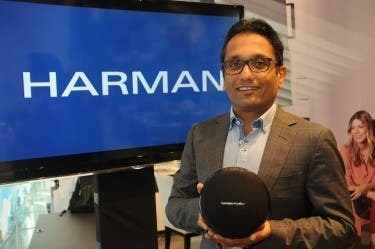 “Harman is known for its runway-ready, head-turning good looks to the slimmest wireless speaker and conferencing system in the world,” says Mohit Parasher, Harman International Industries Vice-President for Asia Pacific. 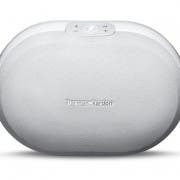 “With its advanced features, big high-fidelity sound, unsurpassed portability, and its ability to serve as a charging center for your other mobile devices, it will easily become your favorite travel companion,” he added. The Esquire Mini is also Bluetooth®-enabled for full stereo streaming and doubles as a conference phone system with dual-microphone and built-in echo- and noise-cancellation for superb sound and crystal-clear conference calling. Upgrade your home system and experience high-quality streaming anywhere in your house with the Harman Kardon Omni loudspeakers and the Harman Kardon Adapt wireless adapter. The Harman Kardon Omni system comprises three new products: Omni 10 and Omni 20 wireless HD loudspeakers and the Adapt plug-in to upgrade your existing home stereo system, all powered by Blackfire Research™ wireless media technology. 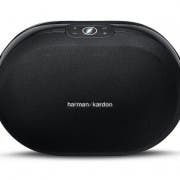 Using the Harman Kardon app or Bluetooth let you access and stream any music from your gadgets, favorite streaming services or your favorite apps seamlessly. You can even add custom applications to make the system suited to your needs and personal preferences. “These high definition audio system represents the ultimate in scalability, upgradeability, and personalization for home audio entertainment,” said Parasher. 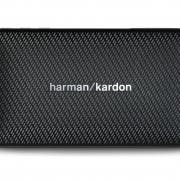 “Unlike other wireless streaming systems, the Harman Kardon Omni 10 and Omni 20 support 24-bit/96kHz Studio Quality HD audio streaming. So, along with the convenience of wireless audio streaming, you’ll enjoy a superior audio experience, with higher resolution than from a CD. 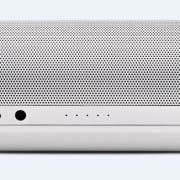 The Harman Kardon Omni 10 and Omni 20 loudspeakers can be used as standalone speakers combine two for a wireless stereo system, or even five to create a full multi-channel speaker system. Place the Omni speakers in any room, wherever you want music, or group them together for an immersive same-room wireless sound experience. Because Omni loudspeakers are wireless, you can easily position them to fine-tune the sound in your room, leaving no corner uncovered. Home audio has never been this easier to set up or manage, or sounded so good. Bring your music to life—and light with the JBL Pulse. JBL Pulse gives you music to be seen and heard combining room-filling JBL sound with an eye-catching, programmable LED light show in one portable speaker. Take your music with you wherever you go, and liven up any get-together with a Multi-LED light show. JBL Pulse is a wireless sound and vision treat for the eyes and ears that gives you new ways to enjoy your favorite tunes. 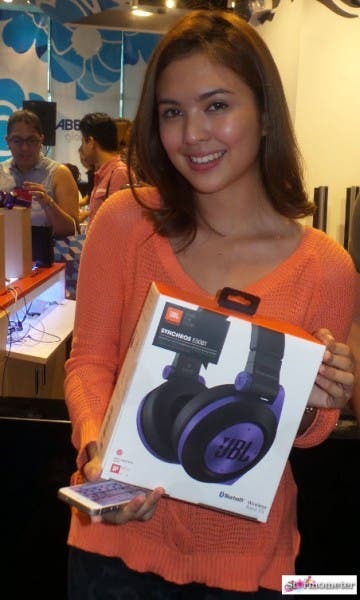 JBL Pulse streams your music from any portable device via Bluetooth. 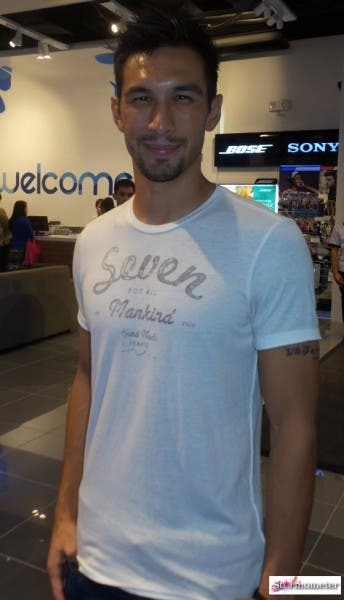 Enhance the music with your choice of programmed or customizable light themes. JBL Pulse’s sound is a stereo punch, clear and powerful, and portable enough to turn anyplace into a party space. 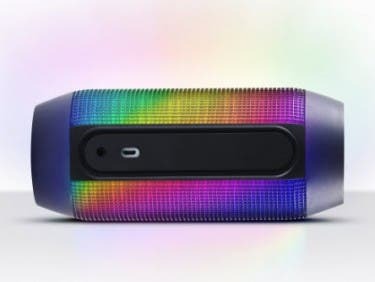 JBL Pulse can go anywhere and deliver wireless fun for up to 10 hours of music or 5 hours of music and light show, thanks to its rechargeable lithium-ion battery. One less thing to worry about means the party starts now. 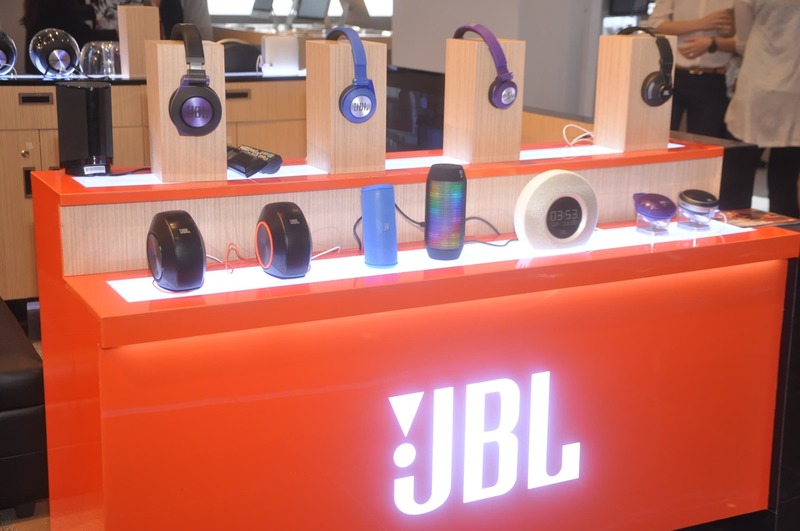 Harman takes portable speaker systems to the next generation with the JBL Flip 2. 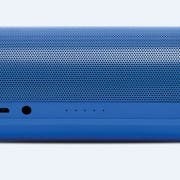 The Wireless Portable Speaker System is a true next-generation device with innovative features including dual JBL drivers with a built-in bass port for full range sound that makes it easy and fun to carry awesome sound anywhere you go and a built-in speakerphone with SoundClear® echo and noise cancellation technologies. JBL Flip 2 is proof that you need not sacrifice portability for full rich sound, or vice versa. 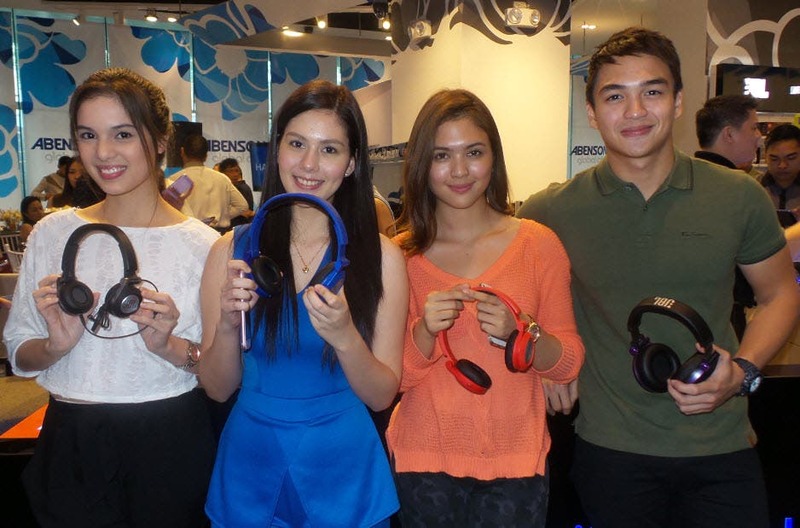 It’s the perfect partner for your smartphone or tablet and its music library, with no wires to break, lose or tangle. 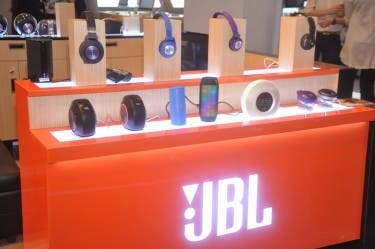 JBL Flip 2 streams the music wirelessly by means of Bluetooth, so your mobile device stays mobile. Because you use your phone for phone calls, JBL Flip 2 has a built-in, hands-free speakerphone with SoundClear® echo and noise cancellation to keep your conversations clear and error-free at any volume. 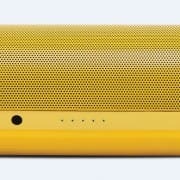 “It’s much, much more than a portable sound system, with dual, performance-tuned drivers and a built-in bass port, powerful bass for real, dynamic depth and five-hour lithium-ion rechargeable battery, it’s a party in the palm of your hand,” the Harman executive said. For more details about Harman Kardon Philippines, visit their Facebook page at www.facebook.com/HarmanKardonPH. 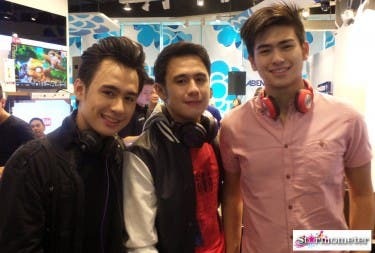 For more details about JBL, visit their Facebook page at www.facebook.com/JBLPhillipines.